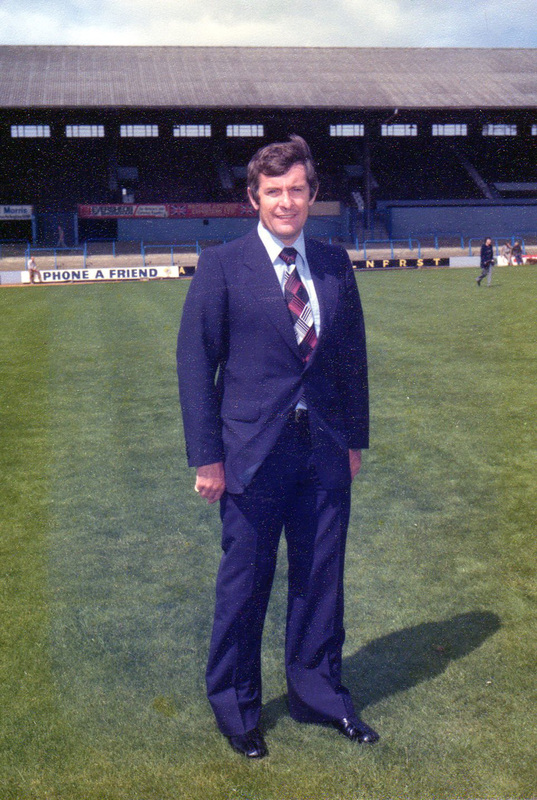 The First Division welcomed back Alan Mullery on Saturday in Brighton’s historic meeting with Arsenal at the Goldstone Ground. Muilery, a battling midfieid player for England, Spurs and Fulham, returns to the top flight as one of this country’s most exciting young managers. And Sussex club Brighton and Hove Albion can count themselves extremely lucky that Muilery’s rise to fame in the managerial world started with them. 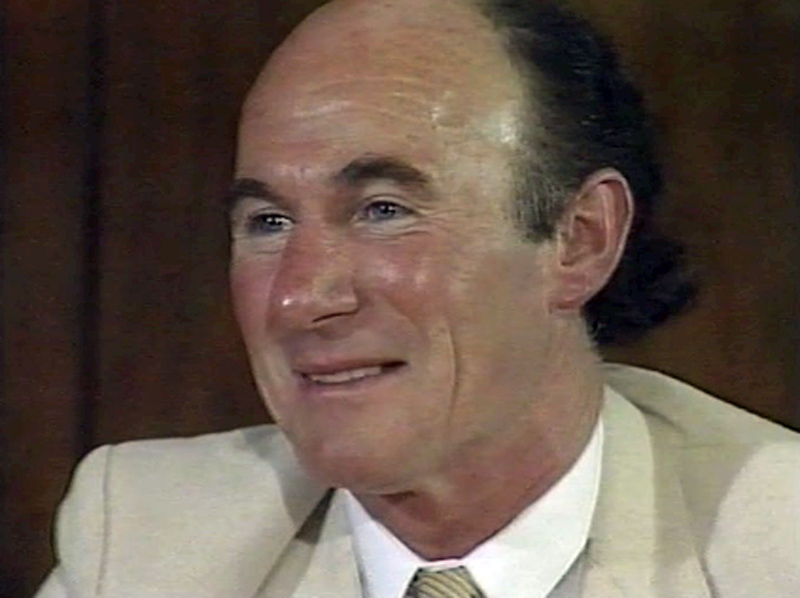 For Brighton have experienced phenomenal success under the cigar-smoking manager, who has achieved more for the Seagulls than any other manager – including Brian Clough. Saturday’s clash with FA Cup winners Arsenal was a significant milestone in the club’s 79-year-old history, for it was Brighton’s first match in the First Division. “The potential has always been here at Brighton but there has been no one to tap it until now,” says Muliery, who was awarded the MBE for services rendered to soccer three years ago. “Brian Clough and Peter Taylor tried but failed,” he adds with a smile. The Seagulls, promoted from the Third to the First Division in three seasons are riding on the crest of a wave but are now treading unfamiliar territory. “We’re looking forward to the challenge but it’s like going into the unknown,” the manager continued. “We don’t know what to really expect even though we know so much about the clubs we shall meet this season. “I’ve only got three players with First Division experience — but I’m not frightened by it. There’s only one division to play in, I’ve told my players it’s the only place to be for a player and a manager.” Mullery’s personal dream has certainly come true, and he more than anyone else connected with the ambitious seaside club, is looking forward to the challenge of playing in the hardest league in the world. “I’m delighted to be back,” he said. 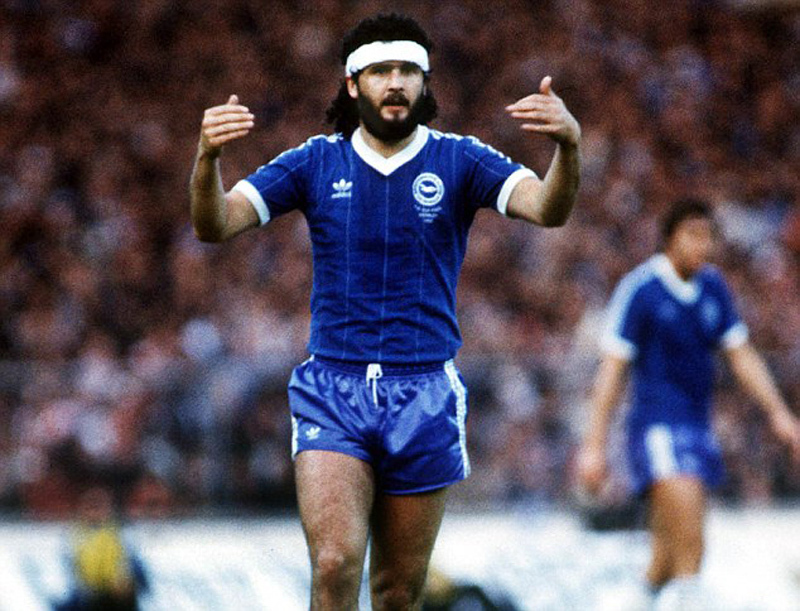 “Nothing has hindered me here at Brighton. The directors are first class, they’ve been absolutely marvellous. The stocky boss nearly took Brighton up into the First Division in his first season at the club but saw his old club, Spurs cruelly rob his team of promotion by goal-difference on the last day of the 1977-78 season. Now, just over a year later, Brighton are where they belong and ready to do battle for more honours to keep their incredibly loyal fans satisfied. In preparation for the club’s biggest task to date the one-time England star, who once marked the famous Peie out of a World Cup match, has signed three new players – John Gregory (from Aston Villa), Steve Foster (Portsmouth) and Tony Knight (Dover). 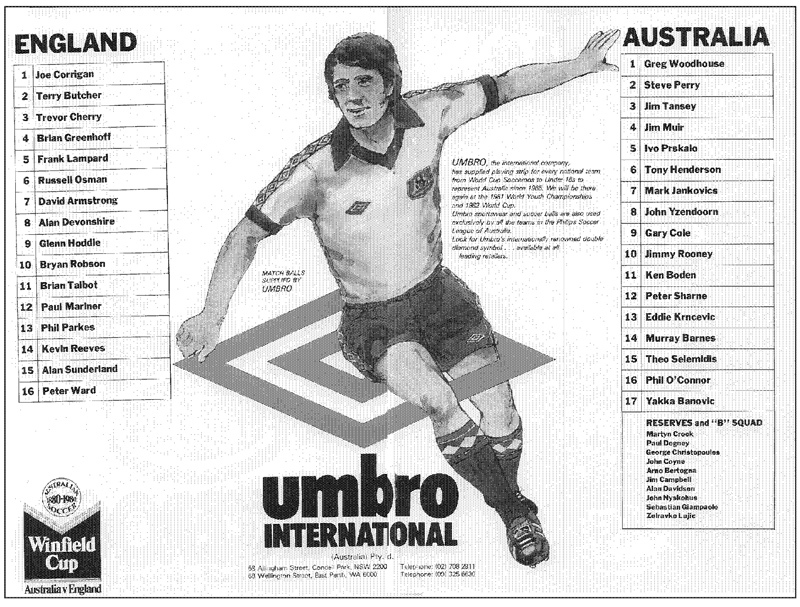 “I have 17 to 18 players chasing 11 places and that suits me,” Mullery states confidently. “One more player could make it better, hut that will come in time.” And one player of whom the First Division may get a glimpse, and who Mullery rates as a brilliant young prospect, is defender Gary Stevens, 16. Mullery, despite a daily round trip to Brighton from his Epsom home, has a deep sense of pride for his club who have never known life so good. “They were notoriously susceptible to going straight back down again a year after gaining promotion – now we’ve set a precedent at the club I intend to keep it that way,” added the man who certainly means business for Brighton and Hove Albion this season. 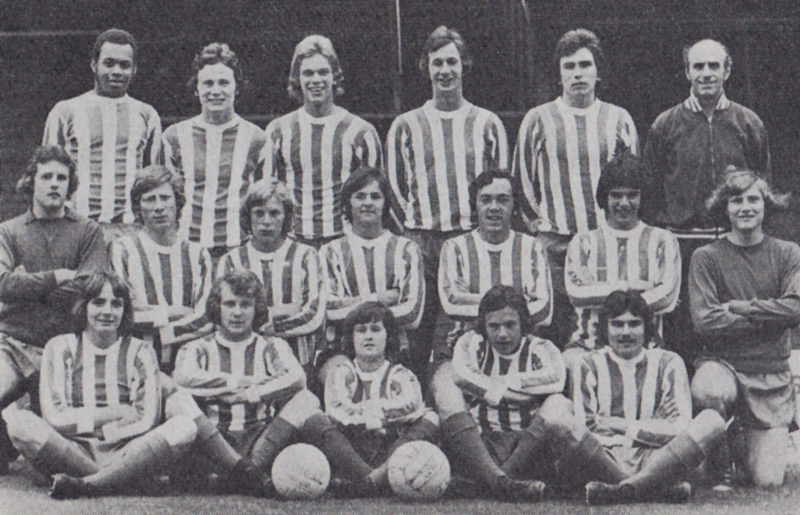 Turning professional in 1978, the youngster announced himself with six goals as Brighton’s youngsters beat Eastbourne Town’s youth side 21-0 in the Southern Youth League on 17th September 1978. Other scorers were Peck 6, Vessey 4, Liddle 2, Cox, Gent and Stevens. 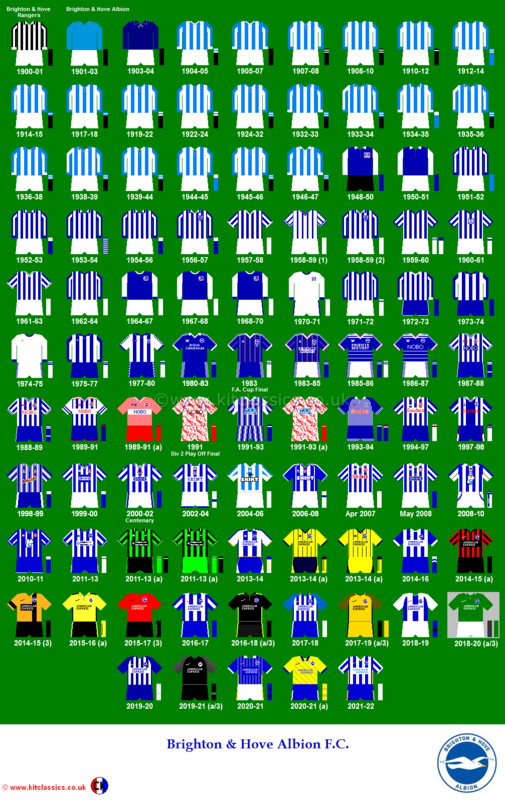 After developing in the reserves, Ring eventually made his Albion first team debut at Huddersfield in the League Cup 2nd Round 1st Leg in October 1981, under Mike Bailey. However it was an unhappy occasion for the club, as the Terriers won 1-0. Ring lost his place straight away, missing the return leg which the Seagulls won 2-0 thanks to Andy Ritchie and Tony Grealish both scoring in the last five minutes. 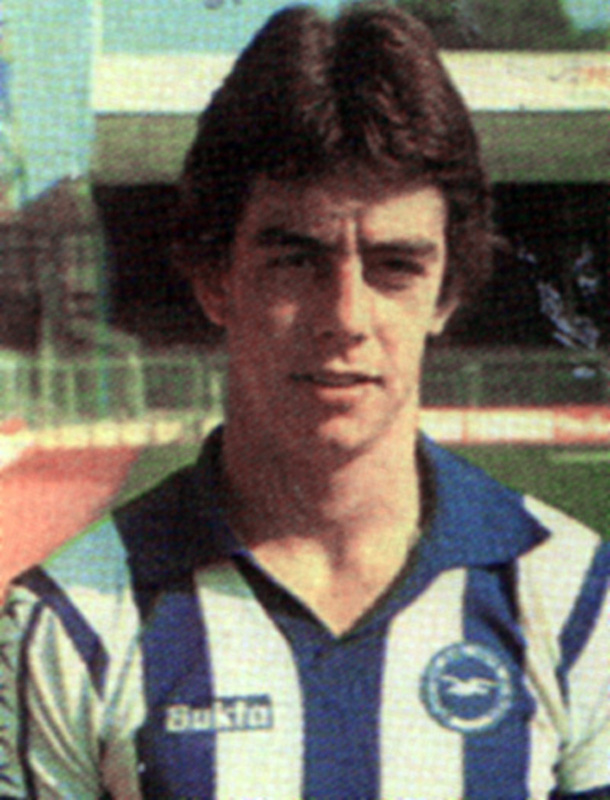 in April 1982, Ring joined Morton on loan and appeared in four Scottish Premier League matches. When he returned to the Goldstone, he figured in a welcome 2-0 home victory over Wolves in May, only Brighton’s second victory in twelve League matches. If the Brighton-born attacker thought this was the start of him breaking into the first team, he would be disappointed. He made a single substitute appearance throughout 1982/83, in a 5-0 whitewash by Luton Town, before coming off the bench three more times the following season. 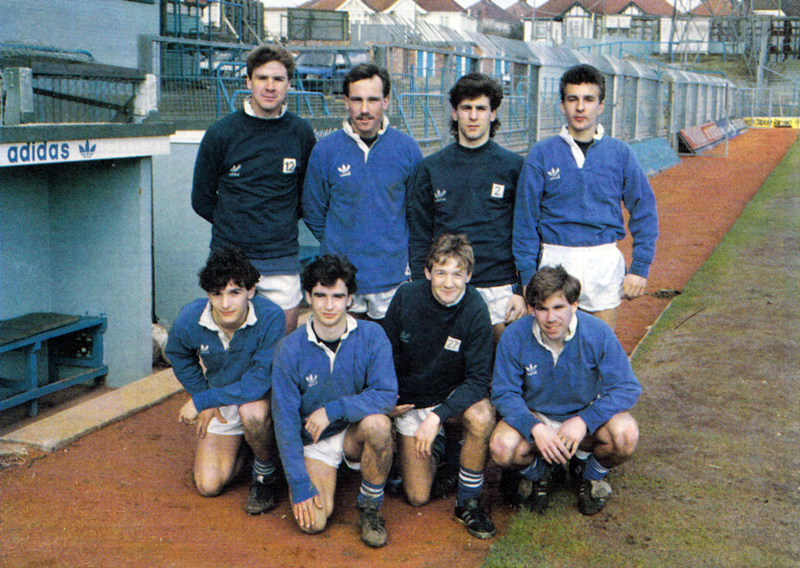 Still, silverware was around the corner as he went on an extended loan to Ballymena in 1983/84, and came home with an Irish Cup winner’s medal. 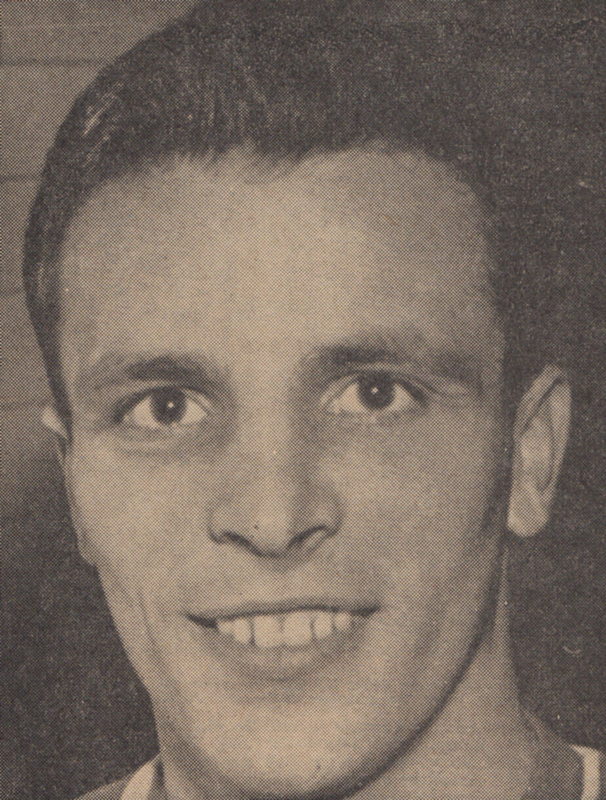 At the end of the season, he was released, and signed for Brian Horton’s Hull City side. 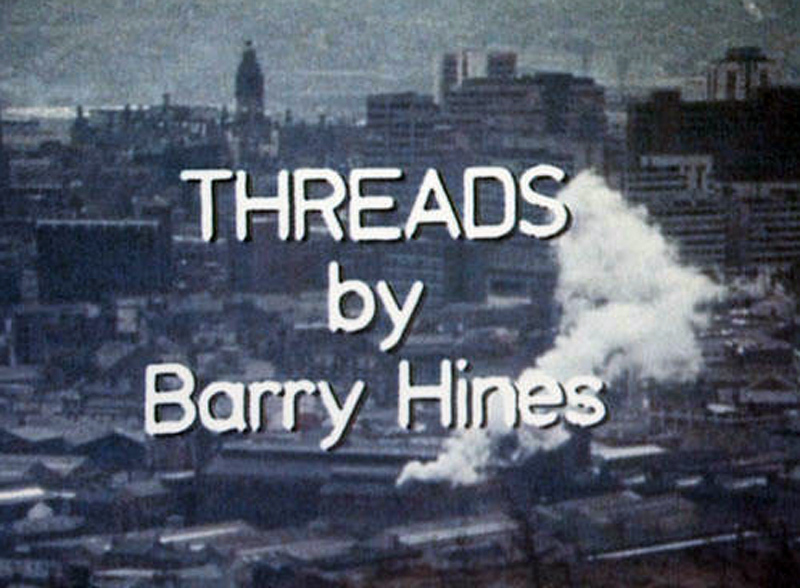 The BBC’s ‘Threads’ is a shockingly realistic docudrama from 1984 that tells the story of a nuclear strike on Britain. I remember watching this in my youth and I’m probably still traumatised by it! Out of the shambles may come some good. If Cattlin had been undecided about taking Willie Young on contract this performance may well have made up his mind. Hitherto, Young had not let the side down in his previous three loan appearances, but Mark Hateley, ten years his junior, gave him a terrible runaround. The last 15 minutes of the first half saw Hateley starting to lose Willie Young with monotonous regularity. He began to look more fallible than ever when required to turn and radiated nothing like the confidence seen at Derby and Leeds. Following a booking at the half-hour for a foul on Hateley, Young was lucky not to be sent off when he bowled Hateley over from behind. 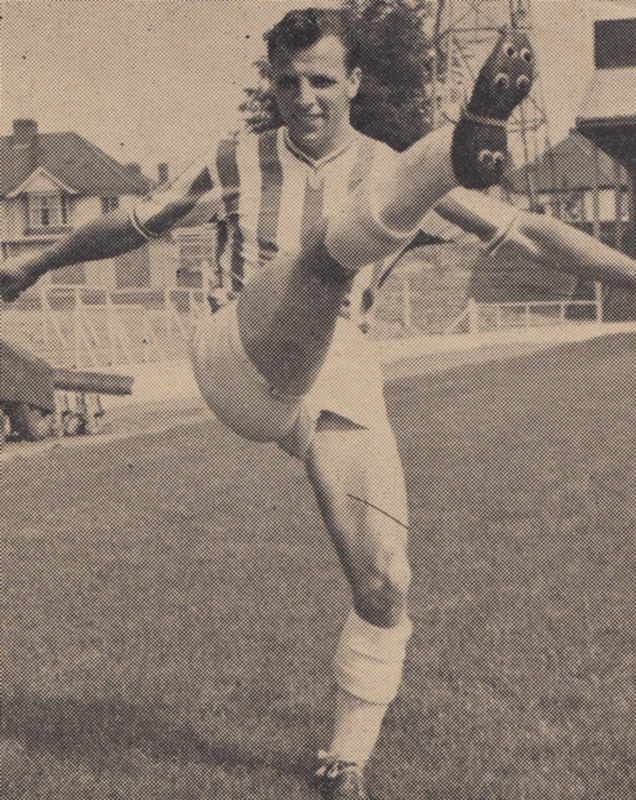 Hateley was in a goalscoring position, and at the time, Albion were still in front. Pompey, and Hateley in particular, started to play on Young’s slowness. A foul eventually led to Webb’s 58th minute equaliser, and when Hutchings’ clearance two minutes later reached Doyle 25 yards out the ball was thundered back past Corrigan. The third goal saw Hateley turn Young and finish with his 27th goal in all football, which includes the England under-21s side. In all, Portsmouth blitzed the Seagulls with five goals in a 13 minute spell. 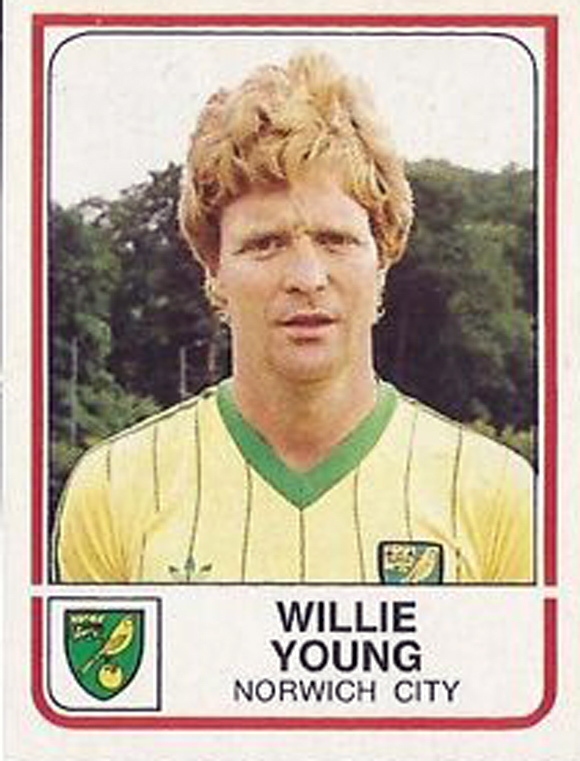 It was Willie Young’s last match for Brighton, with namesake Eric Young replacing him for the Grimsby match that followed, the last fixture within Willie’s short spell on the south coast. A few months ago I was lucky enough to interview Jimmy Melia for Viva Brighton magazine. The best bits can be read here. Is it true that you were an Everton fan? When i was at school i used to watch Everton. I was an Everton supporter. I joined the Liverpool ground staff at the age of 15 because I knew Bobby Campbell, who eventually went on to manage Chelsea. He was in the same street as me and we were big mates. He went to liverpool so I followed him there. Everton were down at the household too I was at because i was captain of Liverpol schoolboys and also played for England Schoolboys. You had a great career at Liverpool, getting promotion to the First Division and eventually becoming English champions in 1964. Why did you leave in March 1964, before the season had finished? I got an injury and wasn’t playing well and felt I needed a change and Shankly was the manager and I was sold to Wolves after ten years of service, for £50,000 – a lot of money in those days. I stayed at Wolves for one year. They fired Stan Cullis and I spoke on his behalf and they transferred me to Southampton and stayed there for five years. We won the Second Division and I got the goal that got us up, i was player manager at Aldershot for four years and had a few good cup runs, then to Crewe for a few years – it was very hard work. We had no money. 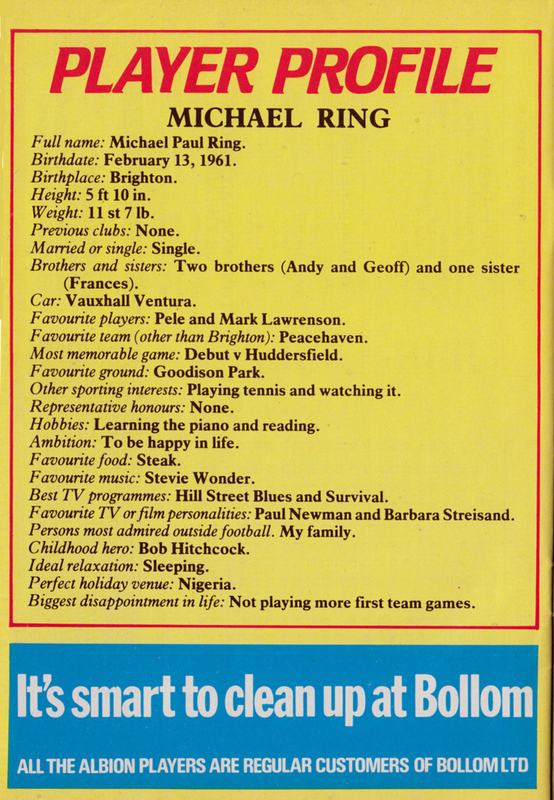 Then I went to Dubai for three or four years, then to California, before coming to Brighton as chief scout. Then I got the manager’s job. 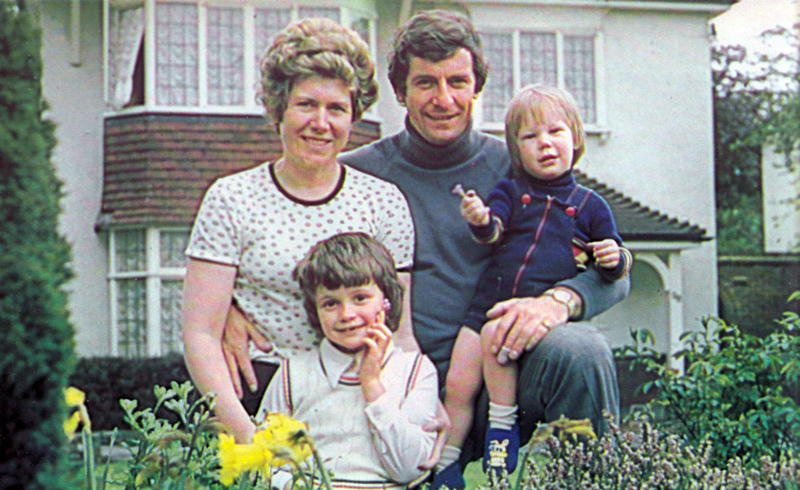 What was it like working as chief scout to Mullery and Bailey? Mike was a good guy. He knew the game but he had a way of playing that didn’t go down very well with the supporters or people at the club. He did a good job the first year he took over. Second year wasn’t very good so when he left they put me in charge. Unfortunately, we didn’t do so well in the league although I made a lot of changes that got them playing a lot better, even though results didn’t go our way. Was it a deliberate decision to take the lead when you were joint manager with George Aitken? It wasn’t done officially but with my knowledge and background, George let me take over. The players should a lot of respect for me too. What do you remember about getting to the Cup Final? It was a great day. It was a tremendous thing because we’d never been there. Seeing all the supporters there at Wembley was a great day. We had a great time. it was a tremendous feat. Great memories. People still remember. They ask me, “When are we going to have another cup run and get to Wembley?” I always hope they can get there again and maybe win it. It looks like they’re getting everything right at the club, and the stadium and the finances are right and are very stable. Could you have turned the club’s fortunes around the Second Division? When we went to the Second Division we sold so many players. Gary Stevens left for Spurs, Robinson went to Liverpool. It’s a pity we didn’t just stabilise. and leave things alone for about three years because I could have built the club up. I had all the contacts and knew who I needed. i didn’t get the time. And is it true you never had a contract? I remember Mike Bamber saying ‘Let’s meet. I want to talk to you about a contract.’ So we met at lunch and saw his mother – we didn’t even talk about a contract! I was happy doing what I was doing. I didn’t feel I needed a contract. I made a couple of mistakes bringing people into the club who i shouldn’t have brought in, but hey! That’s life. Can you give your version of what happened with Chris Cattlin? Was he picking the side? The chairman wanted him to get involved with the coaching with me as the manager making the decisions. I still wanted to be outside all the time with the team. It was a bad mistake on my part to put him in but the chairman seemed to like him – it happens. i wanted to bring in Laurie Calloway, a good friend of mine who I trusted, knew the game and played the game, as my assistant but we couldn’t get that to happen so he brought in Chris. Things happen – thats the way it it and life goes on. When you look back at your time with the Seagulls, how do you feel about it? 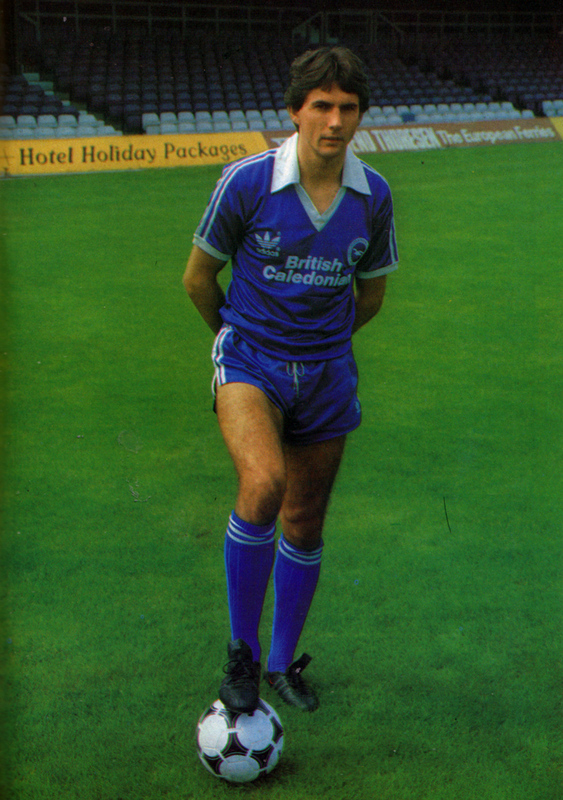 I really enjoyed my time at Brighton. It was terrific. As soon as I left Brighton I went to Portugal and won another championship with Belanedas – and then finished 5th in the Portuguese League – they were a very good couple of years. Winning two championship medals as a player and getting a team to the cup final and winning a championship. My career has been good, plus I’m still working – nowadays I’m teaching the kids at Liverpool FC America. And finally… what became of the disco shoes? They are still around, but they don’t get much use these days!